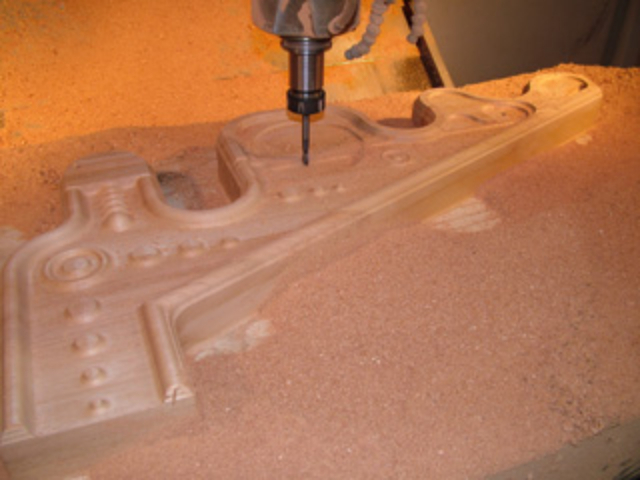 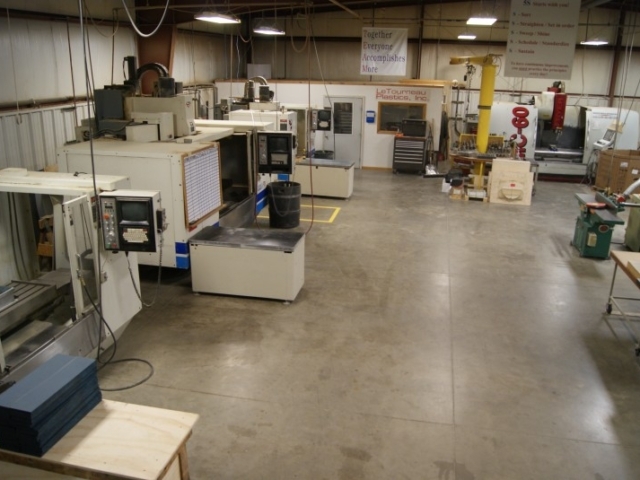 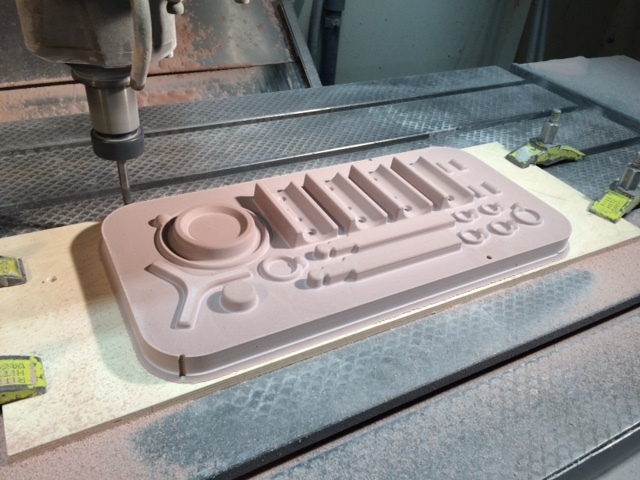 Pattern / Mold Making - LeTourneau Plastics, Inc. 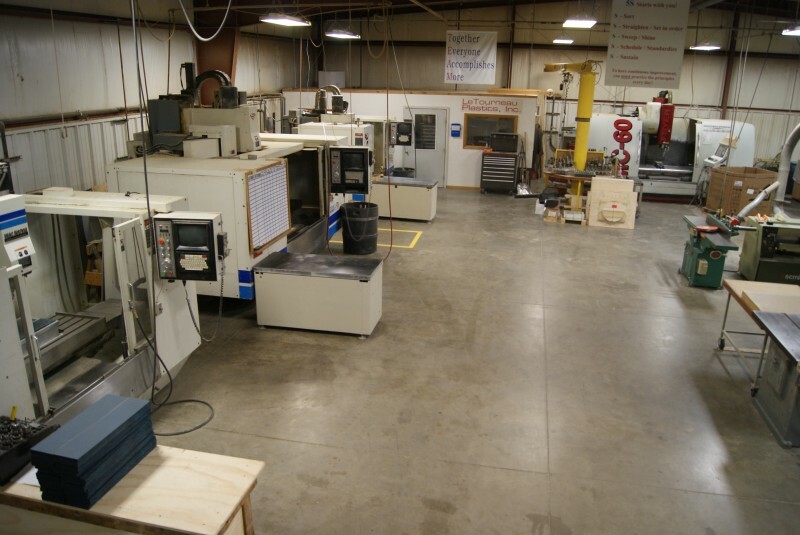 In early 2017 we moved into our newly constructed 7000-sq.ft. 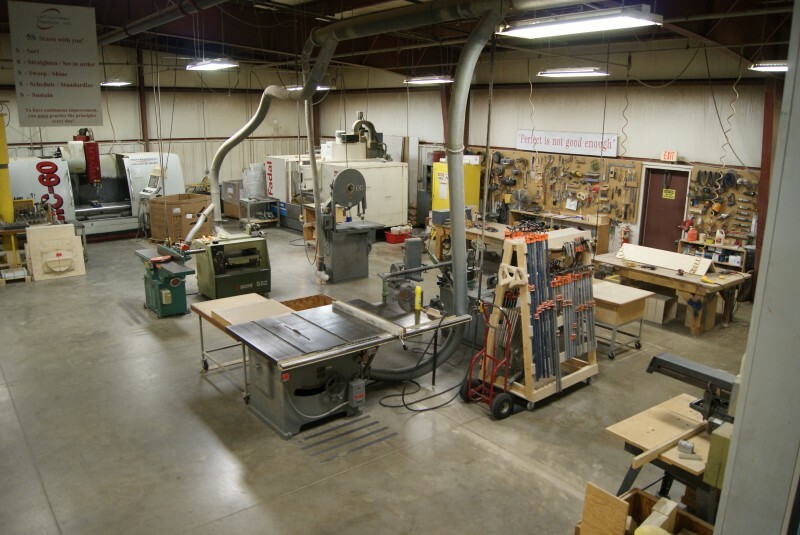 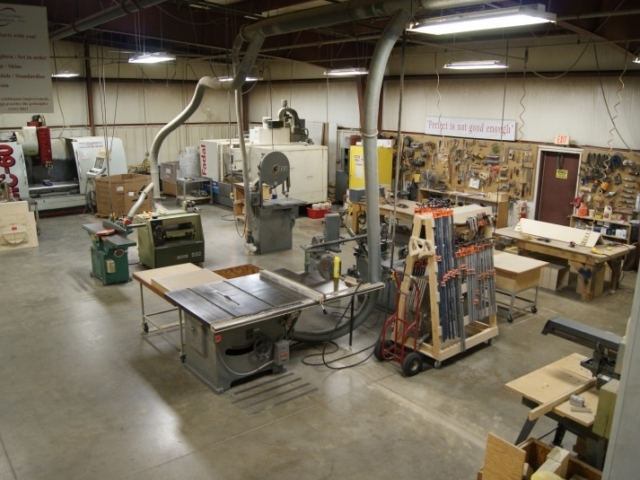 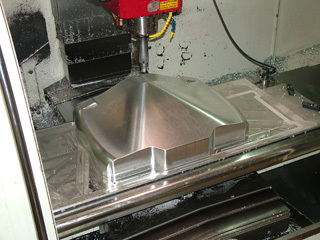 pattern shop which allows us to tackle any tooling demand our customers present to us. With 5 vertical milling centers, tooling lead times are greatly reduced. 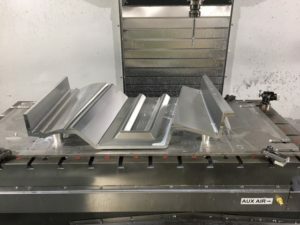 Having our own pattern-makers and programmers onsite ensures that our customers receive the most accurate molds possible, with timely deliveries.